Star2Star Communications, a World Leader in Cloud Communications, announced today that CRN®, a brand of The Channel Company, has named Michelle Accardi, President and Chief Revenue Officer, to its list of 2017 Power 100 for the third consecutive year. The Power 100 celebrates the most influential leaders who continually drive vision, inspiration, and success for their companies. 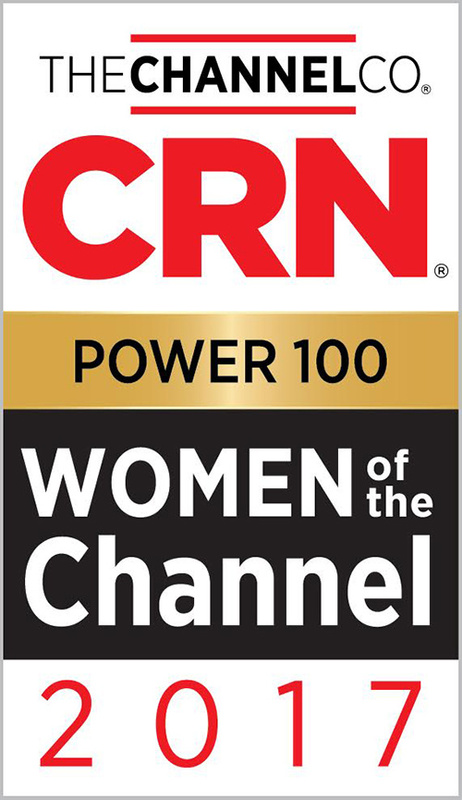 This list is an elite subset of CRN's prestigious annual Women of the Channel project and is selected by CRN's editorial team from a larger group of professionals who help move the entire IT channel forward. Robert Faletra, CEO of The Channel Company, says that these women "are creating and elevating channel partner programs, developing fresh go-to-market strategies, strengthening the channel's network of partnerships and building creative new IT solutions, among many other contributions. We congratulate all the 2017 Women of the Channel on their stellar accomplishments and look forward to their future success." Star2Star's CEO, Norman Worthington, echoes Faletra's statement: "Michelle's holistic approach to increasing our partners' successes has undoubtedly established a precedent in the industry. We are so proud of Michelle for receiving this honor for the third year in a row." Before Accardi joined Star2Star in 2013, she led the digital marketing team at CA Technologies. In this role, she transformed the company's digital and social presence. In addition to her leadership successes, she is also the author of the book, Agile Marketing. Accardi has been the recipient of numerous prestigious awards, including the 2017 CRN Channel Chief. Founded in 2006 in Sarasota, Florida, Star2Star Communications delivers the World's Leading Cloud Communications Solution. Star2Star's award-winning, patented Constellation™ Network overcomes the reliability and quality limitations of other communications technologies.